Samoa a Christian state? Whatever! An unhappy mother, Tuilaepa Soiamoa Grey, has questioned the legality of the recent amendment to the Constitution to allow Samoa to be declared a Christian state. Speaking to the Samoa Observer yesterday, she accused the government leaders of being hypocritical and urged Samoans to wake up to what is happening. “As a Christian country, our day of worship is on Sunday,” she said. “I have nothing against the government’s decision to make Samoa a Christian state. I fully support it. 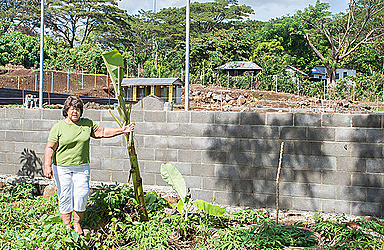 Tuilaepa lives next to a construction site at Vaitele. 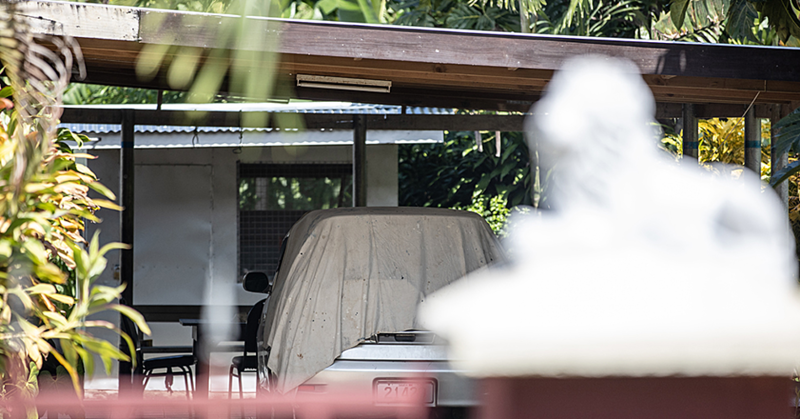 The workers are Chinese and they have been working on the Pesega Fou School on Sundays for the past months, without any consideration for others, according to Tuilaepa. “It’s really disturbing that I cannot have a peaceful Sunday when these Asians are doing hard labour work,” she said. “What is the robustness of the Samoa Constitution when it comes to these Asians who are conducting heavy labour work on Sundays? “I have seen in other villages but I did not really pay any attention to it until it happened right here, right under my nose and it’s very disturbing. “What’s more annoying is that their actions are a clear indication they have no respect for the laws of the land. Samoans take the day off, they attend church and if you don’t go to church, you still cannot do such heavy work on Sundays. The concerned citizen noted that Parliament should have made a note about this when they amended the Constitution. She added that perhaps it’s time for the government to forbid any labour work on Sunday. “Again, it goes back to when the government moved to legalizing Samoa as a Christian state. Why is it that we are a Christian country, yet there are people who work hard labour on Sundays? These Asians clearly have no respect for our traditions. “Each and every Samoan knows that we don’t do any hard labour work; what makes them any different? They are visitors to our country, whether they are citizens or not, they should respect our traditions. Tuilaepa Mary reiterated that these Asians should respect Samoa’s tradition and culture. 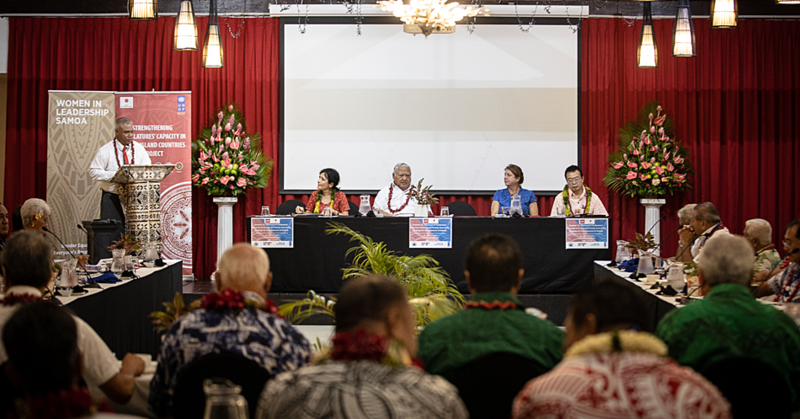 “In our Constitution, it says Samoa is a Christian nation, founded of God the Father, the Son and the Holy Spirit, yet these Asians have been causing disturbance for four weeks now. “I don’t see any Samoans working on Sundays, just these Asians and it’s just very disrespectful, and what’s more sad is that the construction company belongs to a Samoan. 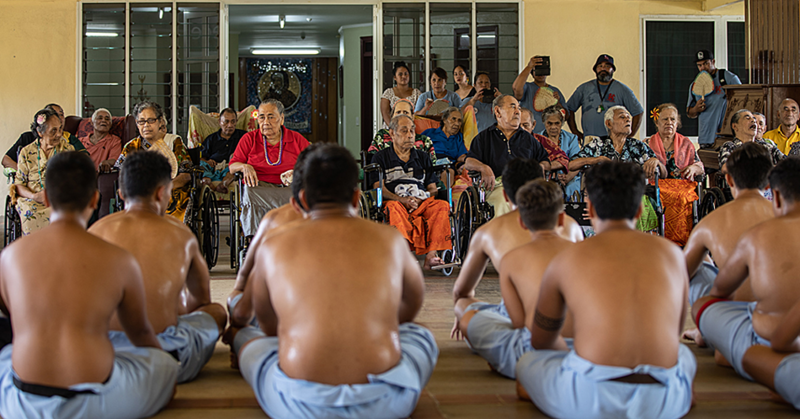 “A proverb comes to mind, when in Rome do as the Romans do, and this is one aspect these Asians should adhere to, when in Samoa, do as Samoans do, and that is going to church on Sundays. “If you don’t go to church, please read the Bible but don’t, do any hard labour work on Sundays,” said Tuilaepa. It was not possible to get an official comment from the company in question. It was also not possible to get a response from the government.